Welcome to the home of RKA Photography, specializing in travel and fine art prints as well as image licensing. 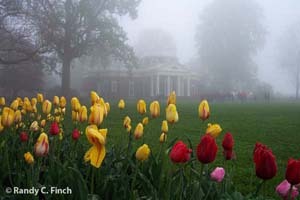 This Web site features the photographic artistry of Randy C. Finch. You will also find original articles and links to other articles about photography and photographic software. Be sure to check out my references page to see some of my favorite magazines and books. To navigate my site, just click on the links below the header photograph above. I hope you enjoy my site. Also, check out my photos on Flickr.